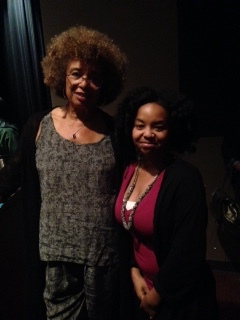 I don’t know about you but whenever I get close to a celebrity (which has only been like 3 times) so when I had the chance to meet Angela Davis I FREAKED OUT!!! She is a very sweet, humble, and down to earth person; and I felt so honored to have met her especially since I wrote a report about her during my undergrad. She came to De Anza College to give a talk on Thursday April 16, and the auditorium was so packed unlike I have ever seen it before. There were people sitting in the aisles, on the stairs, and standing up; there was barely any room to walk. I don’t know about you but this girl right here loves food lol but at the same time I’m a very picky eater which drives my family crazy but that sounds like a personal problem to me! It’s my stomach so I eat what I want. Enough of my babble and on to the post…The Euphrat Museum of Art has a brand show called Mooncakes, Churros, and Cherry Pie running February 2- March 19, 2015; and reception with artists on February 18, 5:30-7:30PM with free food!!! 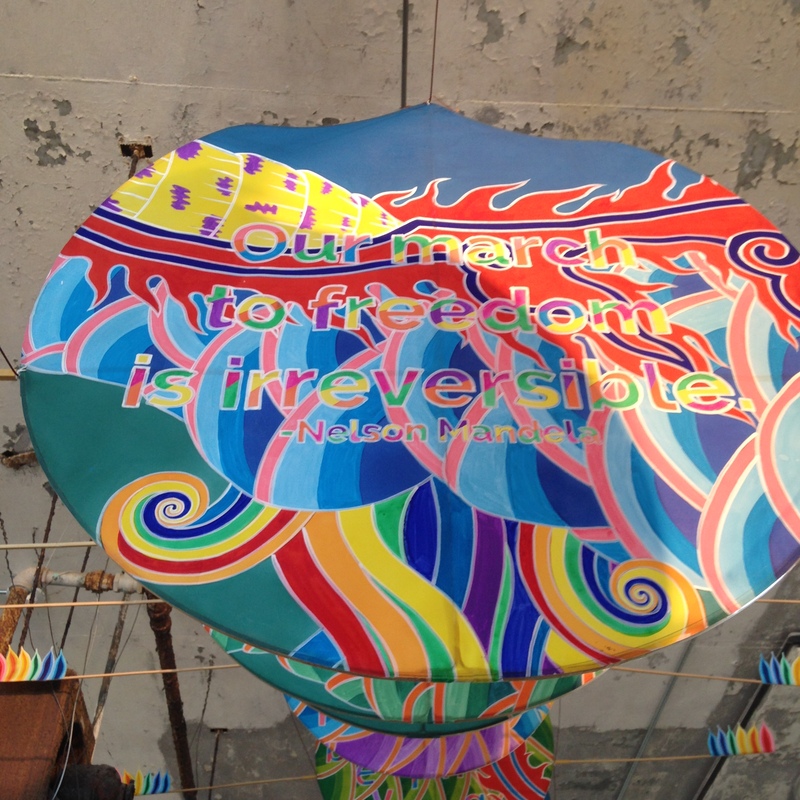 To kick off my President Day’s weekend I went to see the @Large: Ai Weiwei at Alcatraz Island on Friday and I really enjoyed it plus it was a great excuse to spend the day in San Francisco lol. I went with my museum director and co worker Amy (we love seeing exhibits together) which was a great experience, and I had never heard of Ai Weiwei before. I also hadn’t been to Alcatraz Island since a elementary school filed trip and it was so much fun to reminisce on such a historic California landmark. 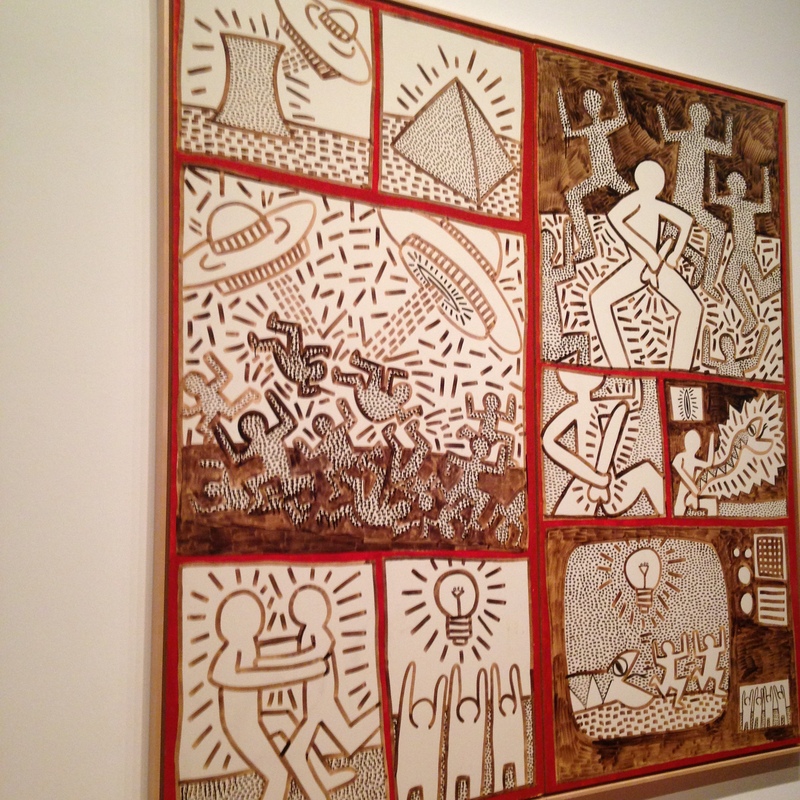 Museums, galleries, art, science, fun. Cat Model Club, is an international modelling agency, supplying male and female Models for Events, TV and Film, Fashion shows and Corporate marketing. Visit www.catmodelclub.com today!